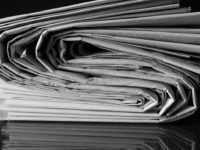 Newsquest has closed a third free weekly newspaper in the north of England in just over six months. The Burnley Star was launched in March last year as a nod to former Newsquest title the Evening Star, which closed in the 1970s. 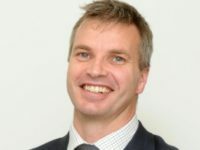 Lancashire Telegraph editor Steve Thompson, who took the helm of the free weekly, said the title would bring “renewed focus on Burnley and the surrounding area”. The newspaper was produced by existing staff at the Lancashire Telegraph from its Blackburn office. 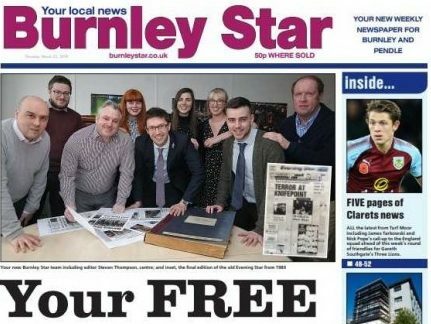 A Newsquest spokesperson told Press Gazette it had taken the decision to cease publishing the Burnley Star, with the final edition published on 13 December. “We continue to serve the Burnley area via the daily Lancashire Telegraph in both print and online,” the spokesperson continued. The Burnley Star’s creation came after a similar move by Newsquest in January 2017 when the publisher announced the launch of the Blackburn Post, also in Lancashire. The free newspaper closed in August last year. A third free title, the Darlington Despatch, was revived by Newsquest in October 2017, 30 years after it was last in print as the Northern Despatch. The title’s publication was suspended in June last year after just eight months, and a spokesperson confirmed last month it has closed for good due to the current “challenging trading environment”. Newsquest also covers Darlington with daily title the Northern Echo and its weekly sister title the Darlington and Stockton Times, both paid-for titles. 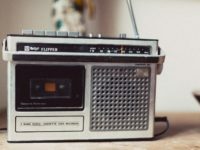 If we value journalism – information, truth, thought, democracy – we badly need to support primary source, professional journalism in the face of online citizen journalism, fake news and Leveson-fuelled power grabs. I have long advocated a reduction in the BBC’s entertainment budget, with that money being diverted to free, competing press by way of a negative VAT rate. 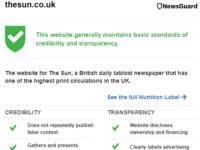 This would mean any publication able to attract paying readers or advertisers – market approval being a form of democratic mandate and infinitely better than government or quango ‘fiat’ style cronyism – would receive additional support. 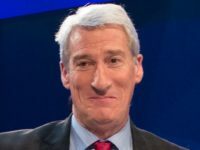 A bit like the buses – the more journalism gets cut, the less people use them. Local press is in a vicious downward circle. We must find creative ways of protecting our industry. I had a lengthy 1:1 meeting with the MD of the PA a few years ago on this very topic. He said he hoped I was proved right – so do I.